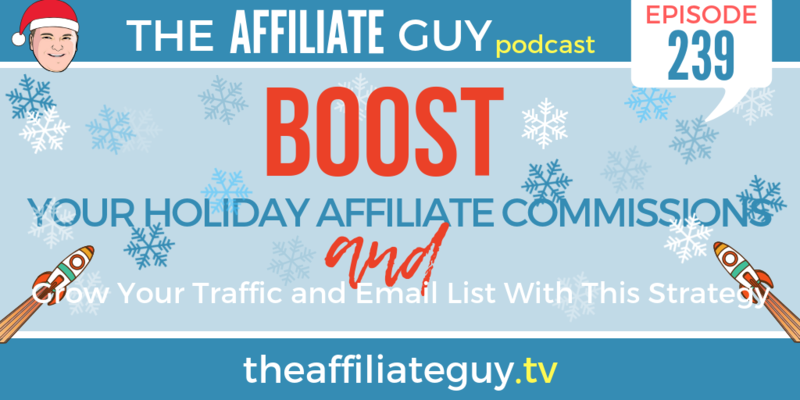 Is it possible to grow your affiliate sales during the holidays...AND grow your traffic and email list? You bet! I show you exactly how with this strategy in todays episode.